An award-winning custom homebuilder with offices in Harvey Cedars and Manahawkin, Stonehenge Building & Development is one of the premier custom homebuilders on Long Beach Island. 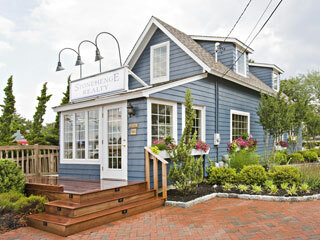 For over 20 years, Stonehenge Building & Development has established a reputation for building custom homes on Long Beach Island that exemplify quality craftsmanship. Through the use of superior building materials, and with a dedication to uncompromising customer service, the company focuses on continuing a tradition of guiding homebuyers through the building process; bringing to life the home of their dreams, in the best locations throughout Southern Ocean County. 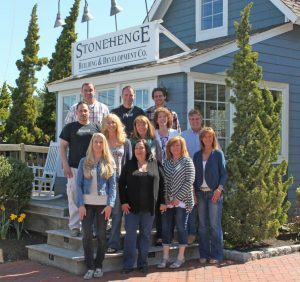 Lead by partners John Szymanski and Marian Knowles, each with over 30 years of homebuilding and real estate experience, the Stonehenge team has constructed hundreds of custom homes in towns throughout Long Beach Island, as well as developments on the Mainland. With a level of expertise and knowledge only experienced homebuilders can offer, the company is dedicated to providing its homebuilding clients with the highest level of communication and professionalism throughout each phase of construction, consistently exceeding homeowner expectations. Each and every custom home is built as if they are building their own. An award-winning custom homebuilder with offices in Harvey Cedars and Manahawkin, Stonehenge Building & Development is one of the premier custom homebuilders on Long Beach Island. The company and its team will continue to construct high-quality custom homes that not only capture the essence of the Jersey Shore, but are delivered on-schedule, and most importantly, with the homeowners’ individuality at the center of each and every home built. 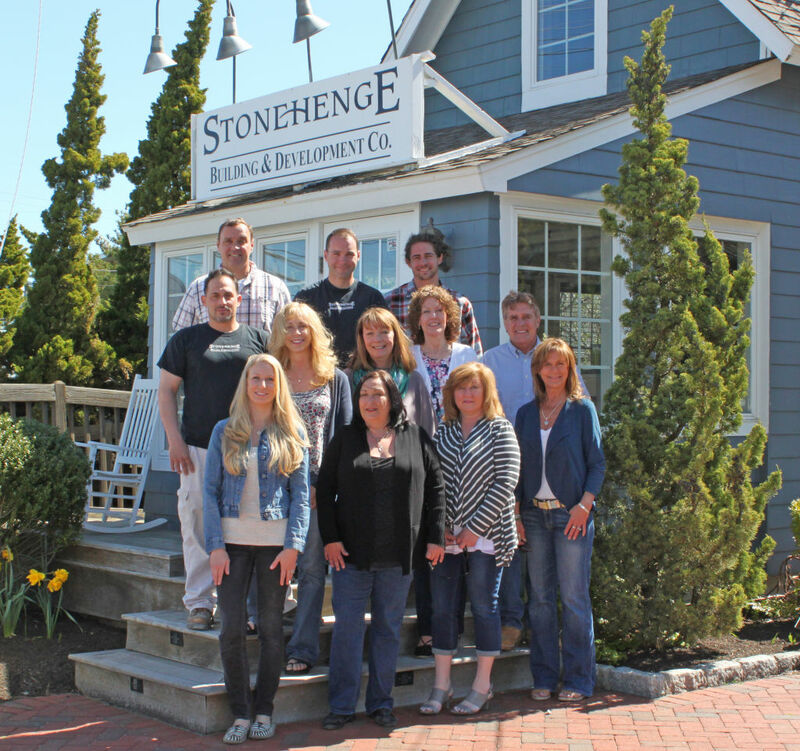 When you build with Stonehenge, you will build so much more than your custom home.